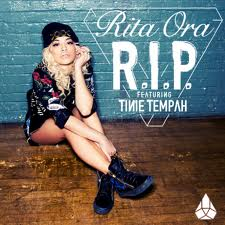 Rita Ora ft. Tinie Tempah_R.I.P. Rita Ora hits the number one spot in the official UK chart this week, with her brand new track R.I.P featuring UK favourite Tinie Tempah. Here is the Official Video.